NOW AVAILABLE! 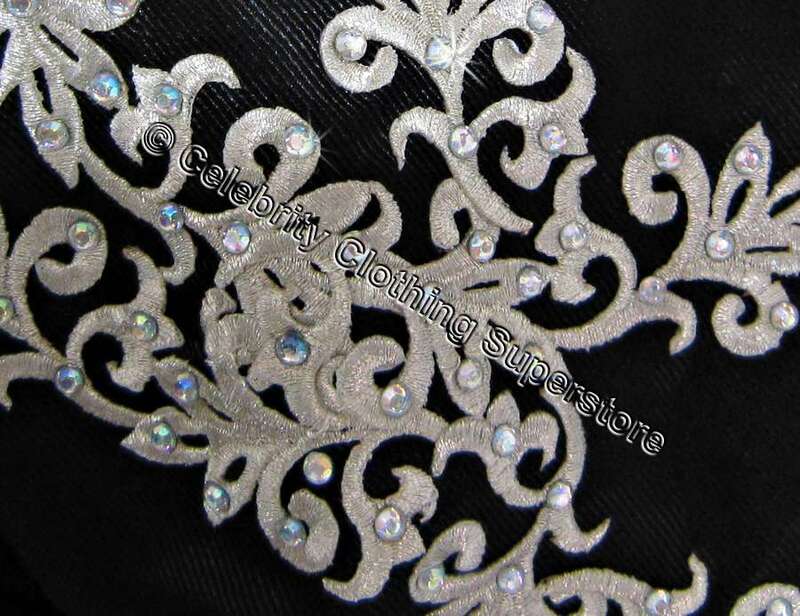 Historical Comeback Jacket with real silver thread embroidery, 100's of individual sparkling Schwartz Crystal jewels & diamante's patiently hand sewn onto this breath-taking master piece, this is not one to be missed! 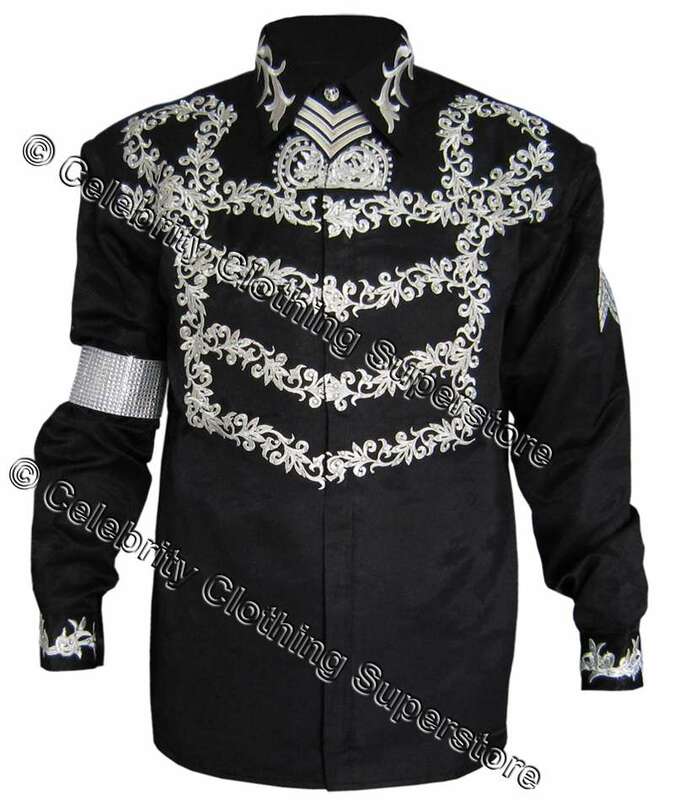 This is a fantastic, suitable for professional impersonators! 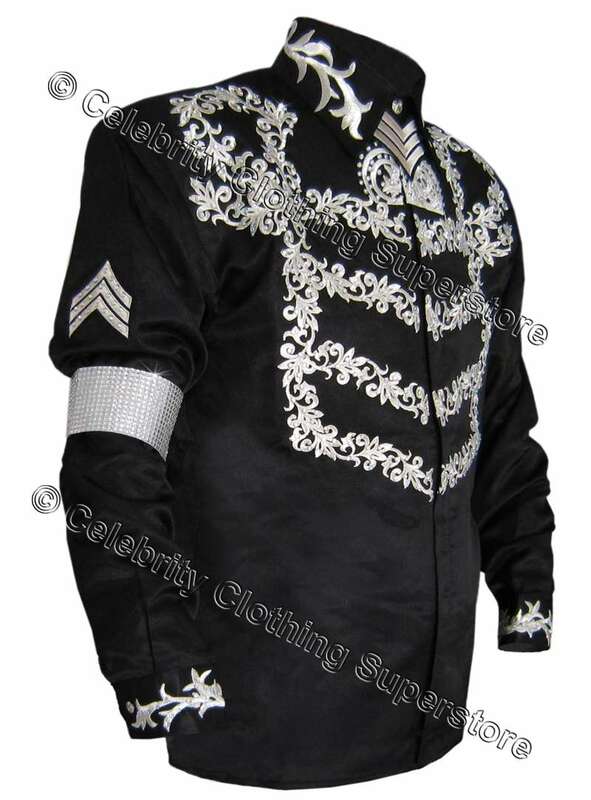 Historical Comeback Jacket is a must for all fans and professional impersonators around the world!